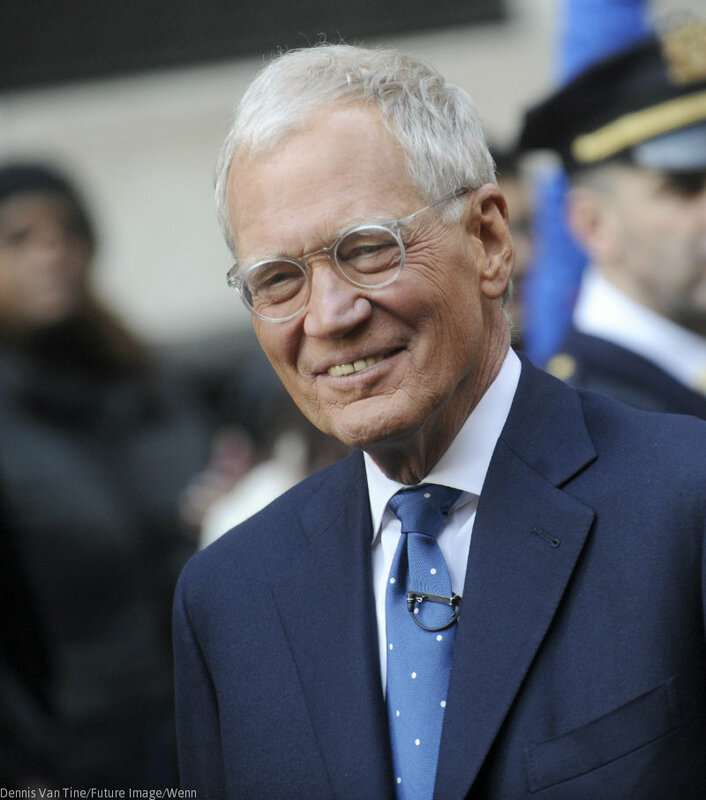 Late Show‘s David Letterman plans to retire in 2015, he announced today. “I just want to reiterate my thanks for the support from the network, all of the people who have worked here, all of the people in the theater, all the people on the staff, everybody at home, thank you very much. What this means now, is that Paul and I can be married,” David announced during today’s taping, referencing Late Show band leader Paul Shaffer. The current incarnation of Late Show began on CBS in 1993. His total 32 years make David the longest-running late-night host, a title he earned after surpassing Johnny Carson’s run last year. David said that, “for the love of God,” the show will wrap in 2015.